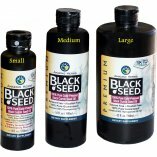 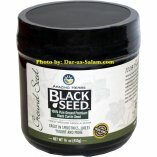 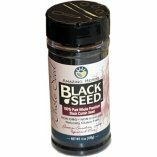 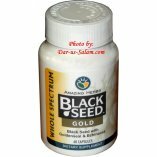 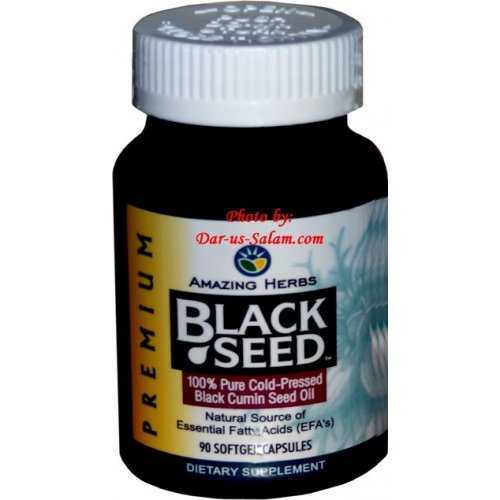 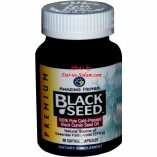 Black Seed Whole Herb in 16oz bulk packing. 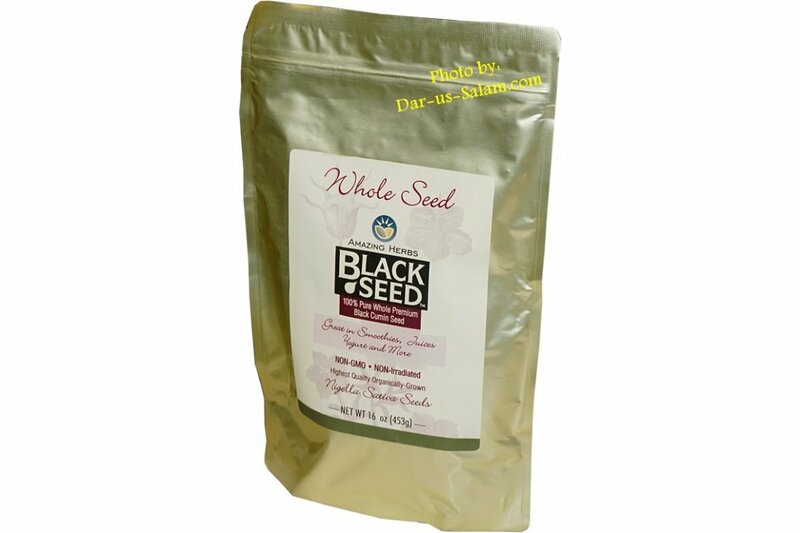 Ideal for cooking, adds flavor and color to potatoes, salads, yogurt, etc. 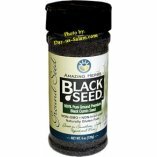 Tastes great lightly toasted. 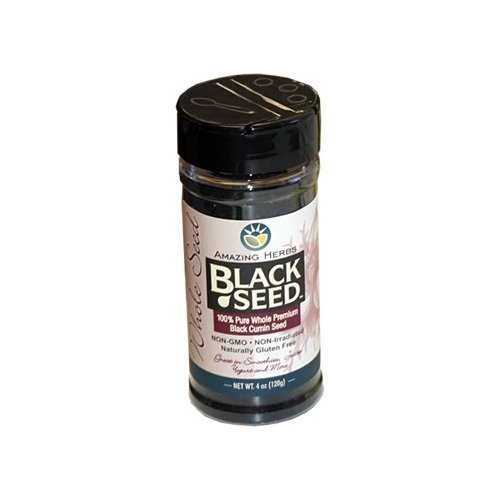 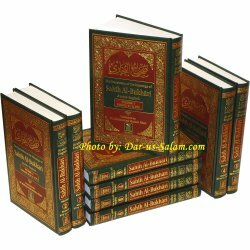 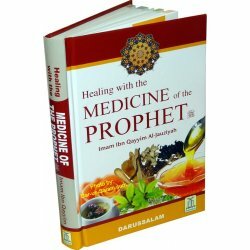 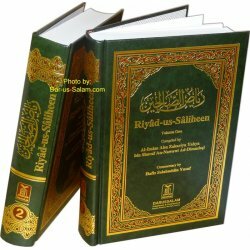 Ingredients: 100% Pure, not-irradiated, untreated, and unwashed Black (Cumin) Seed herb.